How come, Sir Henry Bellingham, (MP and barrister) there was no jury trial in 2013 when the book (below) was unlawfully banned at the High Court without recourse to the Rule of Law? How come there was no media coverage? 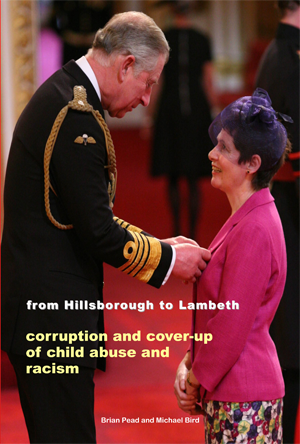 Could it be because of the subject matter – a cover-up of child abuse in Lambeth?